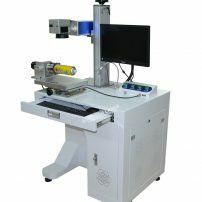 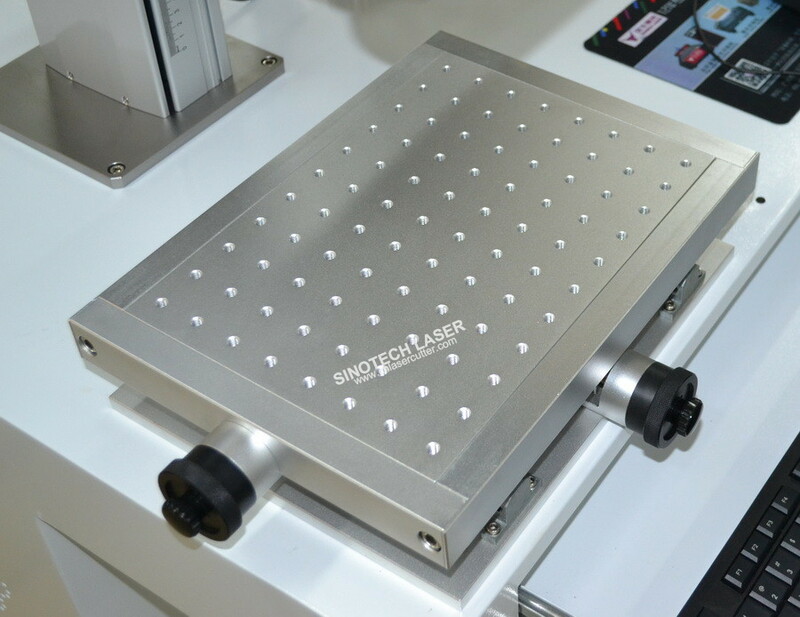 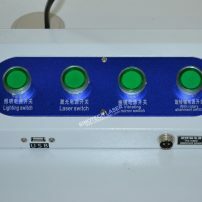 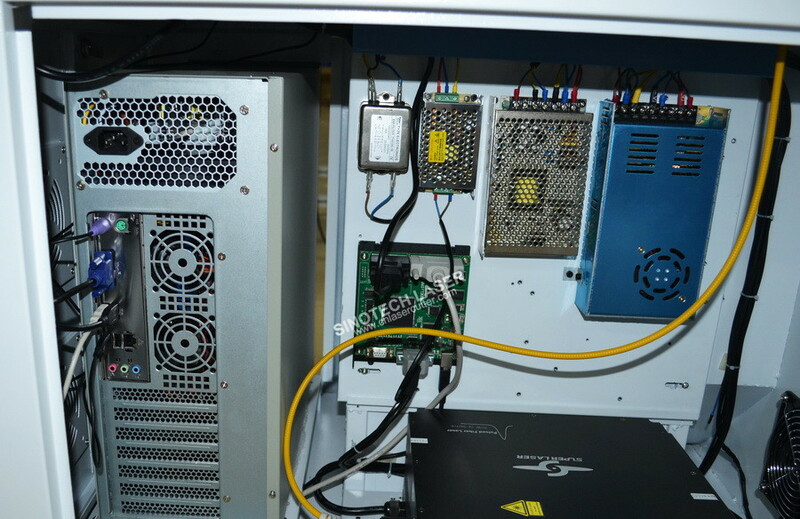 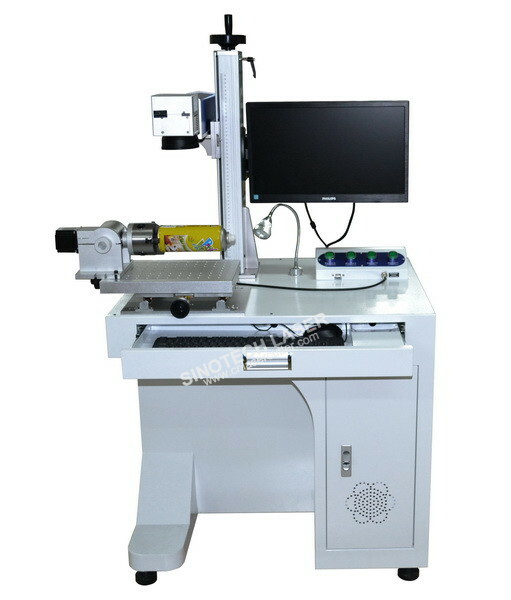 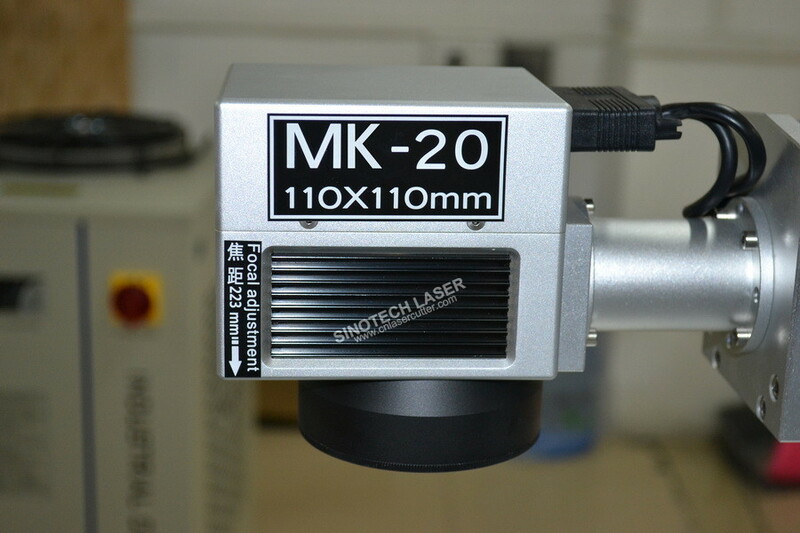 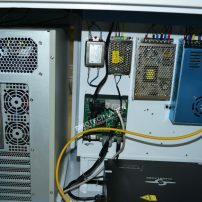 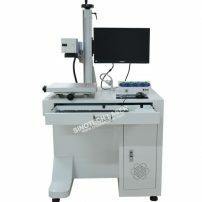 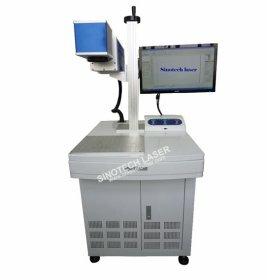 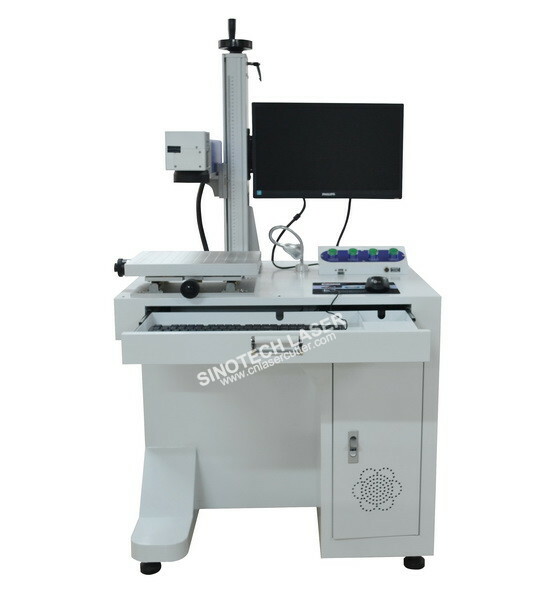 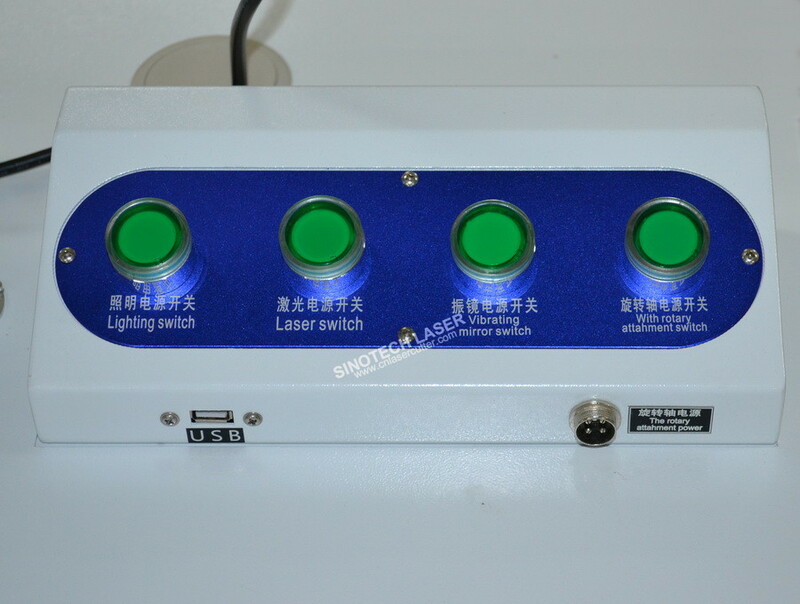 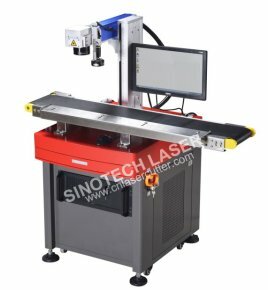 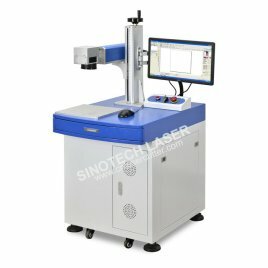 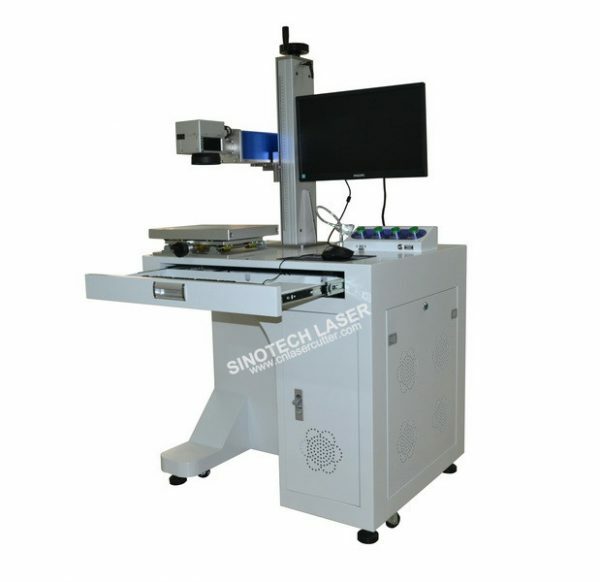 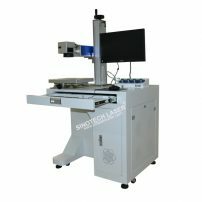 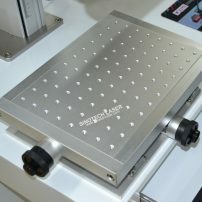 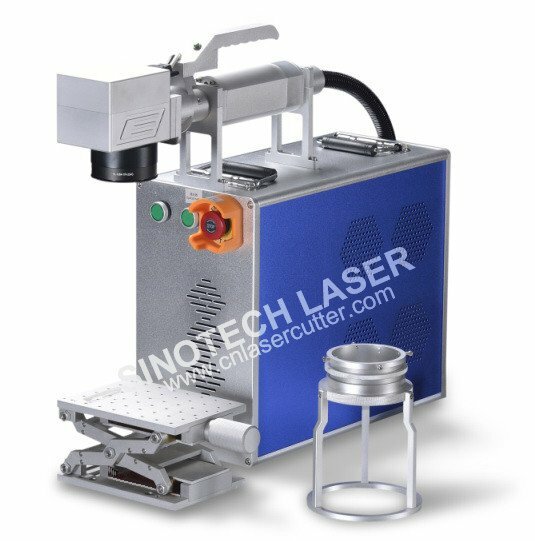 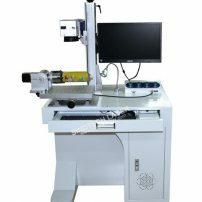 The MK-20 fiber laser marking machine is perfect solution for commercial and industrial use for creating a permanent identification mark on to a part or product.Like company logo, a manufacturing code, date code, serial number,barcode ets. 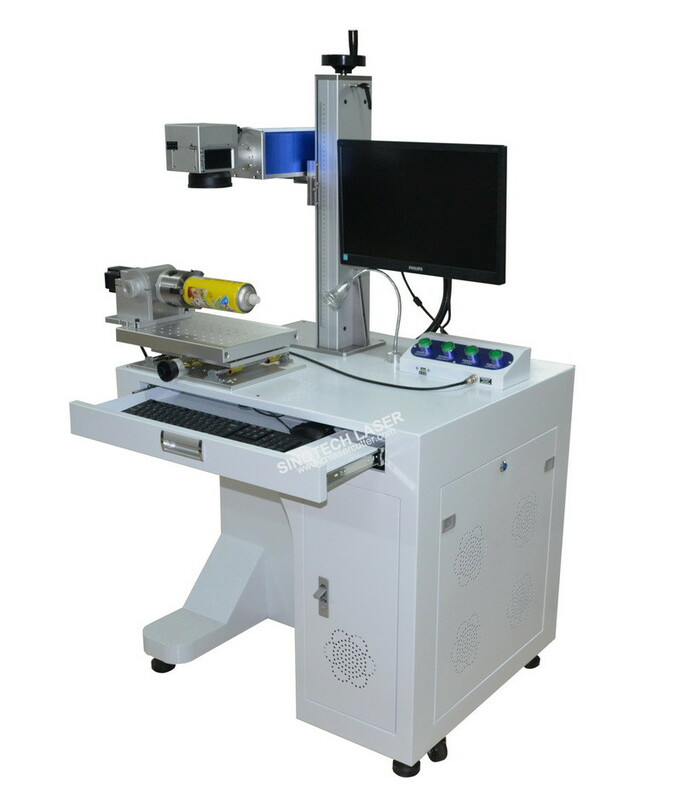 It has been designed for marking almost all kinds of metal including stainless steel, aluminum, tool steel, brass, titanium,etc. 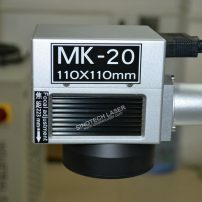 many plastics and some ceramics.Its fast engraving speed allow you to create a variety of mark types in no time!